“My job as the African giant is to bring you home." 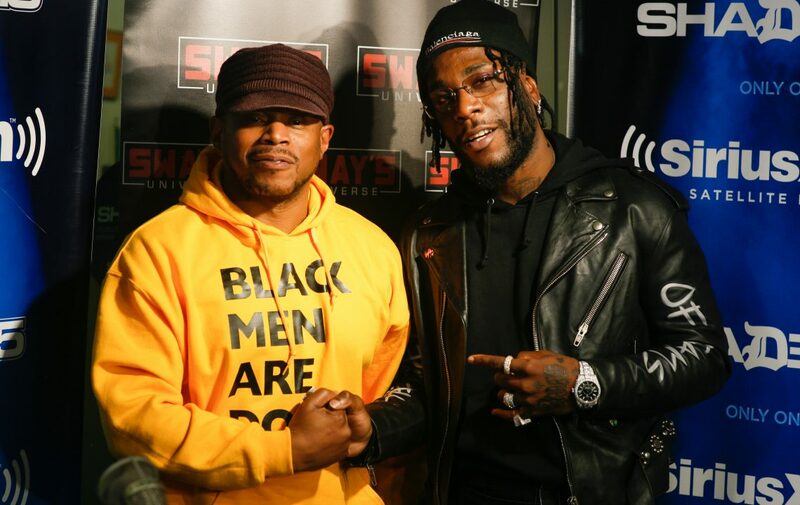 Burna Boy, during his recent trip to the U.S. for the 2019 Coachella Valley Arts And Music Festival stopped by sway Calloway's Sway In The Morning Show on Shade 45 to talk about his upcoming project Steel & Copper, colorism, African women and drugs. Before leaving the studio the Nigerian artist took part in the famous Five Fingers Of Death challenge, where he rapped over five different beats from the likes of Nas and Timbaland. How he do? Check it out below.